86-1841X Units: 250 boxes / case This box will fit four pieces of candy or small bonbons. Or, you can use it for one cookie! This is a one piece folding box that will require minimal assembly. 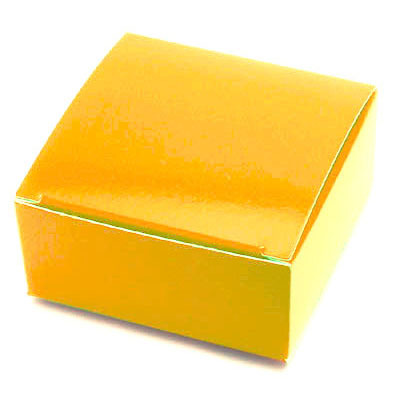 2 1/2 x 2 1/2 x 1 1/8"
This box will fit four pieces of candy or small bonbons. Or, you can use it for one cookie! This is a one piece folding box that will require minimal assembly.